EU Referendum Youth Debate: How will the Referendum decision affect young Europeans? On Wednesday 8 June, the Warwick Policy Lab (WPL) will join forces with IPF to hold this important event aimed at engaging young voters in the EU Referendum debate. 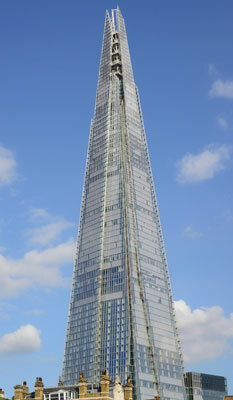 The debate will take place in Warwick’s offices in London’s iconic Shard. The event is free to attend but places are limited and registration is required. The debate will be followed by a networking reception. A panel of campaigners representing both sides of the debate will discuss topics, including jobs and free movement, human rights and the environment. There will be lots of opportunity for audience participation and questions. Date: Wednesday 8th June 2016. Time: 18:00-19:30 followed by a drinks reception. Arrival and Registration from 17:30. 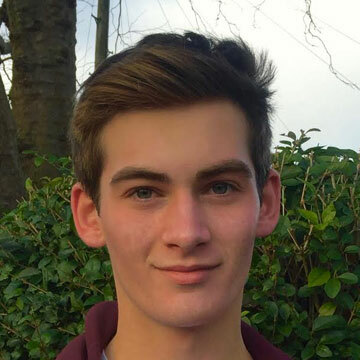 Tom Harwood is head of media for BeLeave, and chair of Students for Britain. He studies Politics and International Relations at Durham University. BeLeave are a movement of young people working to build a bright future for Britain outside the European Union. BeLeave want to put forward the optimistic case for leaving - a truly global community, new employment opportunities and a future with unleashed potential. Katie spent nearly five years in Westminster as the Senior Parliamentary Assistant to an MP and Government Minister. 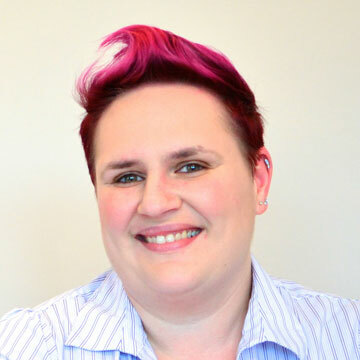 She specialises in political communication and campaigning. She believes that politicians are not able to communicate with integrity because their media training tells them to avoid awkward questions. Disappointed by the quality of the Referendum debate, Katie founded InFTW to present arguments to remain in the European Union, free from the hysteria that has characterised so much of the debate so far. It seeks to engage young people and equip them to campaign, spread the word and engage on the issues on their own terms, in ways that suit them. 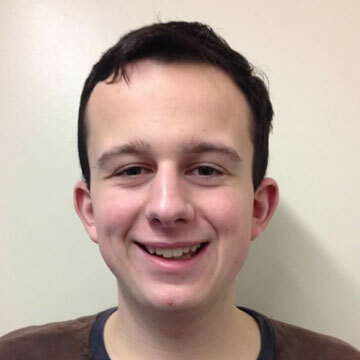 Thomas Collins is the Chairman of UKIP Students. 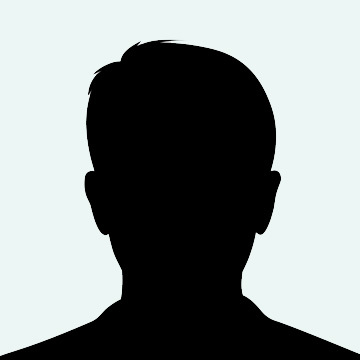 He is a second year Economics and Politics student at the University of Exeter. UKIP want to put forward a positive case for Britain leaving the European Union, where we can embrace a global future rather than just a European one. The party wants us to take back control of Britain's law making process and have an ethical immigration system based on skills. Bambi St Jay is the leader of Liberal Youth in London and is Liberal Youths national Communications officer. Liberal Youth is the Youth and Student wing of the Liberal Democrats. Liberal Youth exist to fight for a Britain that is fair, free and tolerant based on our own values and principles of liberty and equality. The Liberal Democrats are a pro European party who believe that the UK must lead not leave. Alex is a tutor of economics. He is passionate about seeing more people engaged and informed about Politics and Economics. 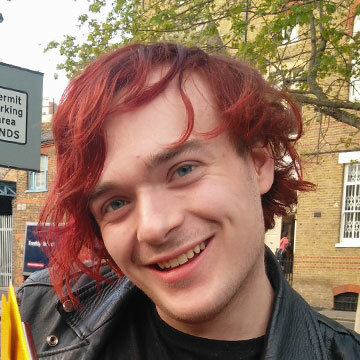 Frustrated by the level of misinformation and apathy around the EU referendum Alex has been working with Remain Great Remain In, a grass roots organisation aimed at motivating and engaging young voters. Remain Great Remain In are a group of London-based young professionals who passionately believe that Britain should remain a member of the European Union. Our objective is to ensure as many young voters vote REMAIN as possible. The IPF empowers the next generation of journalists to tell the stories that they think should make it onto the news agenda. Through the IPF, young people are given the chance to practice real-world journalism, as well as highlight important stories from around the world that might have been overlooked by mainstream media. In a world where the media is run by a select group of people, the IPFis here to put the power back in young people’s hands.